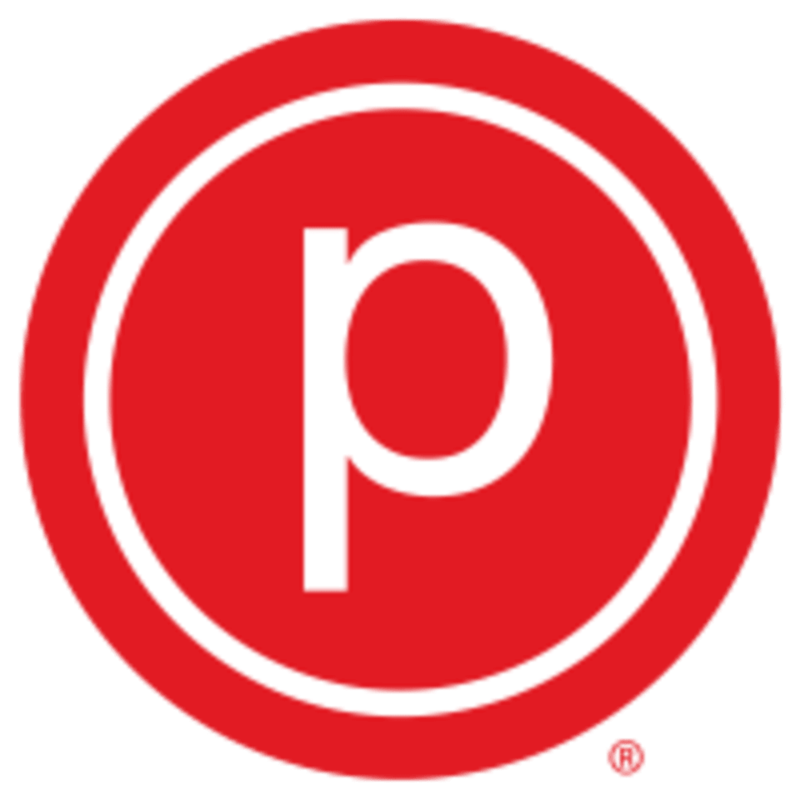 There are no upcoming “Pure Barre FREE OPEN HOUSE” classes on this day. You should wear pants, leggings or capris that you are comfortable in (no shorts) and a top that covers your midriff. Close-toed socks are required (we sell sticky socks in studio). Otherwise, they’ll have all the equipment you’ll need at the studio, so just bring a bottle of water, possibly a sweat towel, and a positive attitude. They recommend that you arrive 10-15 minutes before class begins. Once you fill out a short waiver, the teacher will show you where you can leave your belongings and help you get settled. They are easy to find and access in the Shops at Deerfield Square in downtown Deerfield. They are a short 7 minute walk from the Deerfield Metra Station, and if you're driving they have ample free parking right in front of their entrance. IMPORTANT: Please note you will not be admitted to class if you are over 5 minutes late!